Rugby is a thrilling sport and a great way to keep fit, but it also has a higher rate of injury than many other activities. Here we’ll take a look at some of the most common rugby injuries, why they occur, and what you can do to reduce the risk. Rugby is a contact sport, so traumatic injuries as a result of collisions and falls are, unfortunately, quite common. The lower limbs, upper limbs, face and head can all be affected. Common rugby injuries include bruising, cuts, bone fractures, strains, sprains, as well as concussions following a knock to the head. If you do sustain an overuse injury, rest is often the best route to recovery. However, there are quite a few methods that can be utilised to reduce your risk of injury, enabling you to stay in the game throughout the season. Cross-train off the pitch. Build up your fitness when you’re not playing rugby, with a variety of strength and mobility training. 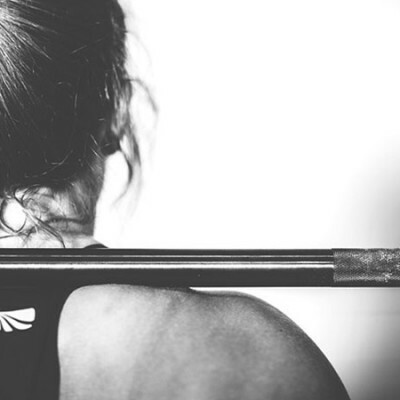 Cross-training, which involves putting your body through different forms of exercise, is important to get your body into all-round good condition, and can prevent overuse injuries by involving different muscle groups. Prepare your body on game day. Warm up with stretches, exercises to get your heart rate up and a bit of skills practice before you begin. A short contact warm up and a quick drill involving changing direction will prepare your body for the big collisions during the match. 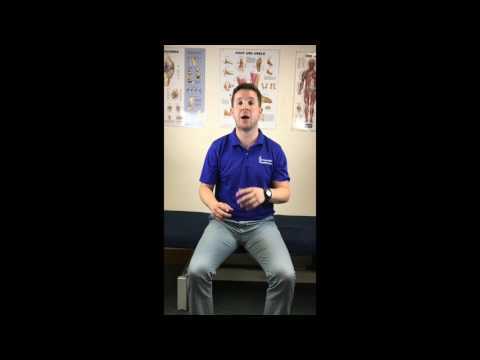 Get professional advice on the right techniques for stretching to ensure you are adequately warmed up. Wear protective gear. Mouth guards are an essential piece of kit every time you play, and scrum caps can be worn to lower the chances of any cuts to the head (although be mindful that this will not lower the chances or prevent concussion). You could also consider taping to support any previous sprains on injuries. Play by the rules. The safety of the game will depend on how well-trained you and your teammates are, so take every opportunity to practise your skills. Make sure you know and follow the rules so that tackles, rucks, mauls and scrums are executed is a safe manor. Your coach and referee both have an important part to play in the prevention of foul play that could lead to injury, so check their credentials before joining a team. Recover after the match. Be sure to do some static stretching as part of a cool down. If you’ve got any sore areas, make sure you avoid heat (including hot baths), but apply ice for 10 minutes at a time to help reduce swelling and pain. To manage your injuries at home, follow the PRICE procedure for the first 48 hours. 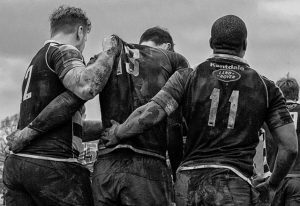 If you do incur a rugby-related injury, early treatment is vital. Don’t be tempted to carry on through the pain; it’s likely to make things worse. Seek medical advice or book an appointment with a musculoskeletal physiotherapist to get yourself back on the road to recovery.